Interested in the 2019 Land Rover Discovery configurations? With three different trim levels to choose from, the Land Rover Discovery lets you enjoy a luxury SUV ride through Hopewell with a style you love and the off-road capability you need. Check out the Land Rover Discovery trim levels in more detail below, then head to Land Rover Princeton to determine which one you want to bring home to West Windsor. The Land Rover Discovery SE is the base model that starts at $52,600. 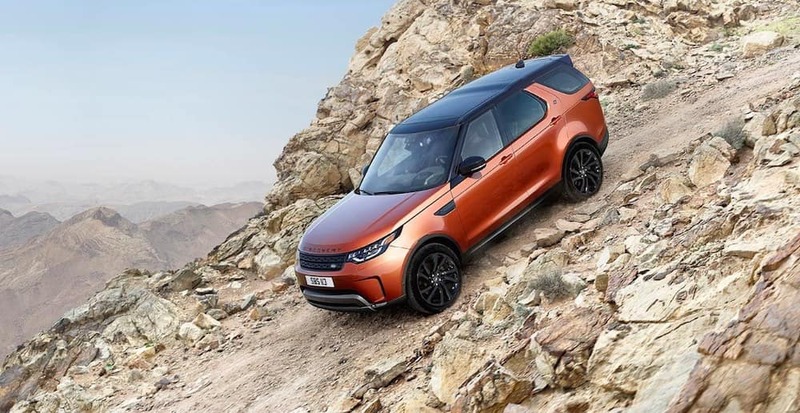 You can rest assured this Land Rover vehicle provides all the style, amenities, and features you could want, and all at an approachable Land Rover Discovery price. The Land Rover Discovery HSE Luxury has the word luxury in it for a reason. This model, which starts at $66,800, brings you plenty of style and sophistication with every twist and turn. While it offers many of the same features as the HSE, you’ll find other touches included that make it stand out. When you’re ready to explore the Land Rover Discovery, or any of the new Land Rover models, visit Land Rover Princeton. We have new and pre-owned models that are perfect for your commute, so contact us today to schedule your test drive or explore our special offers.